Broadly speaking, credit is the ability to borrow money with the promise to pay it back. In America, credit can be used to buy just about anything. 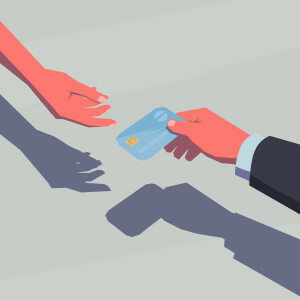 In stores and online, the swipe of a credit card can be exchanged for a product or service (as long as you continue to pay your credit card bill each month). The concept of credit dates as far back as late Renaissance Italy. Its modern equivalent, the credit card, first debuted in the United States in the 1920s. By 2010, there were more than 500 million credit cards in circulation throughout the country. A FICO Score, which has five factors, is used by credit card companies to determine the line of credit a person may receive. Whether or not a person meets their credit deadlines is a major factor in their credit score. It’s also important to keep credit balances low. A longer credit history positively impacts a credit score. Diversification of credit, such as credit cards, loans and mortgages, improves creditworthiness. Applying for too many credit accounts at once can reduce a FICO score. 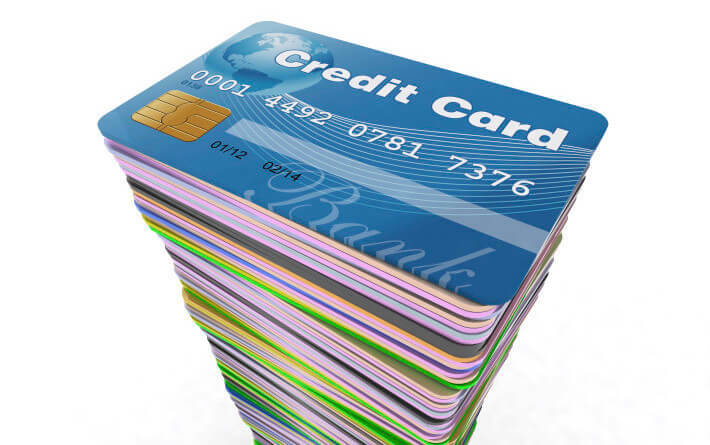 When faced with the question of how to build credit, there is a common debate between a debit card and a credit card. Many opt for a secured credit card, which is backed by a cash deposit that is usually equal to the credit limit. It operates much like a credit card in that users make purchases, make payments and incur interest. A secured card is different from a debit card. The cash deposit, which is collateral for the line of credit, is returnable when you close the card. This option is generally used as a means to build a positive credit history. Borrowers typically graduate to other forms of credit with better benefits. Everyone is entitled to one free credit report a year from each of the three major bureaus, Experian, Equifax and TransUnion. There are many sites that offer free credit reports for a fee, but the most legitimate website is AnnualCreditReport.com. A credit history is never built overnight, so new borrowers must be patient. If you continue to make monthly payments on time, the rest will likely take care of itself. The slow path to good credit is paved with responsibility. For more information about credit or any personal financial planning services contact us at (516) 746-6322.